GigaOm's Barb Darrow reports on a new SSD powered Windows Azure service. Just when you thought the cloud computing wars couldn’t get more interesting, they do. 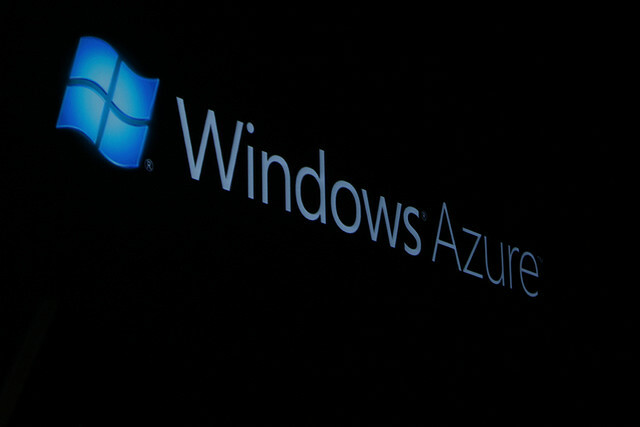 On Wednesday, Microsoft hopes to prove Windows Azure a worthy adversary to Amazon with new solid-state storage cloud, dramatically revamped REST API, and a console to meld management of on-premises and Azure-based applications on one screen. Two years ago I predicted SSD in AWS by summer of 2010. I was a bit ahead of the times. It took longer than expected with AWS launching DynamoDB. With Microsoft joining the SSD wave. You can look for more SSD options in the cloud market.